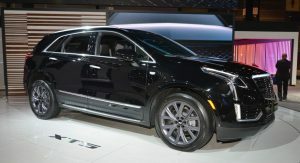 While we are waiting for the facelifted 2020 XT5 that’s been already previewed by the China-spec model, Cadillac has given its compact SUV a Sport package that makes it look more aggressive than the rest of the range. Debuting at the Chicago Auto Show, the Sport is purely an appearance package that focuses on showing the XT5’s “dark side” thanks to darkened exterior styling elements. 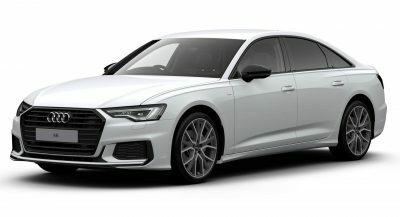 Available on Luxury and Premium Luxury trims, the limited-edition Sport package brings a gloss black grille with Galvano surround, 20-inch aluminum wheels with Technical Gray finish, LED headlights, DRLs and cornering lamps, clear taillamp lenses and side assist steps. 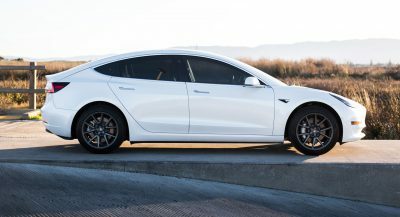 Inside, the 2019 XT5 Sport offers sport pedals and two color combinations: Cirrus/Jet Black with Diamond Cut aluminum trim or Jet Black with Diamond Cut aluminum trim. 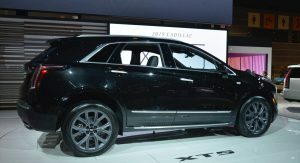 “The new XT5 Sport package harmonizes styling cues from Cadillac’s new Sport models, first launched on XT4 and all-new XT6,” said Cadillac president Steve Carlisle. Equipment-wise, the XT5 Sport benefits from all of the features offered by the Luxury and Premium Luxury trims. 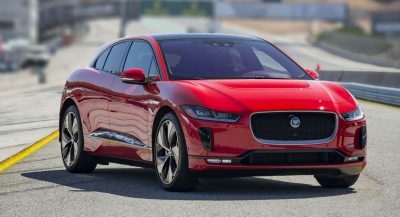 Highlights include Adaptive Remote Start, a Bose eight-speaker audio system, heated leather front seats (heated and ventilated on Premium Luxury), automatic heated steering wheel, and a programmable memory height power tailgate. 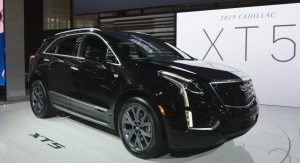 The 2019 XT5 Sport also features Cadillac’s ‘user experience system’ with an 8-inch touchscreen and a navigation option (standard on Premium Luxury), Apple CarPlay and Android Auto connectivity, Cadillac Connected Apps, and an available 4G LTE Wi-Fi hotspot. Under the hood, the XT5 Sport retains the 310hp 3.6-liter V6 that’s linked to an eight-speed automatic transmission. Cadillac charges $2,995 for the Sport package on the Luxury and $1,995 on the Premium Luxury trim. 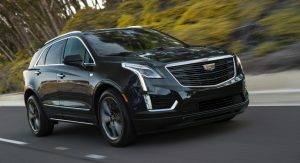 The 2019 XT5 Sport will be available for ordering this spring. Never in a million years would I buy this over a 1. 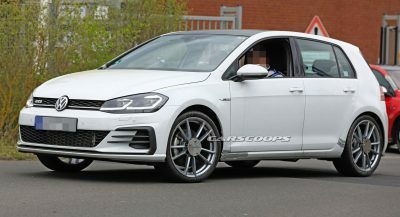 Mercedes GLC, 2. Volvo XC60, or a 3. RDX. That’s right, I’d take an Acura over a Cadillac. Well, you, for one. You cared enough to comment. 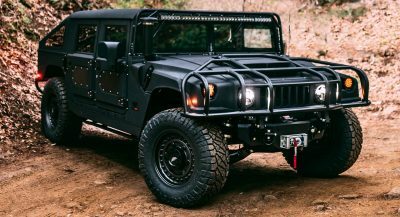 No one is interested in what you buy,sounds to me you can’t even afford any of the cars mentioned. Move along now troll,nothing to see here! Why? It’ll just be another worthless schmo down at Joe’s Car World in two years anyway.